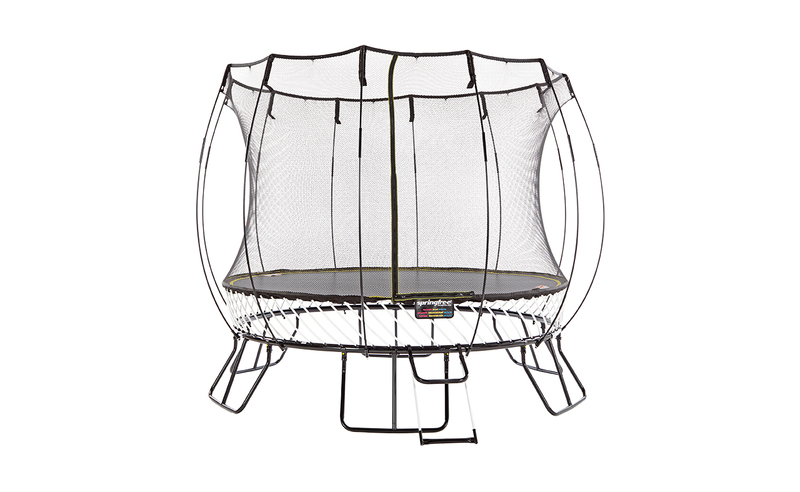 Our medium round trampoline is the best of both worlds – not too big and not too small. 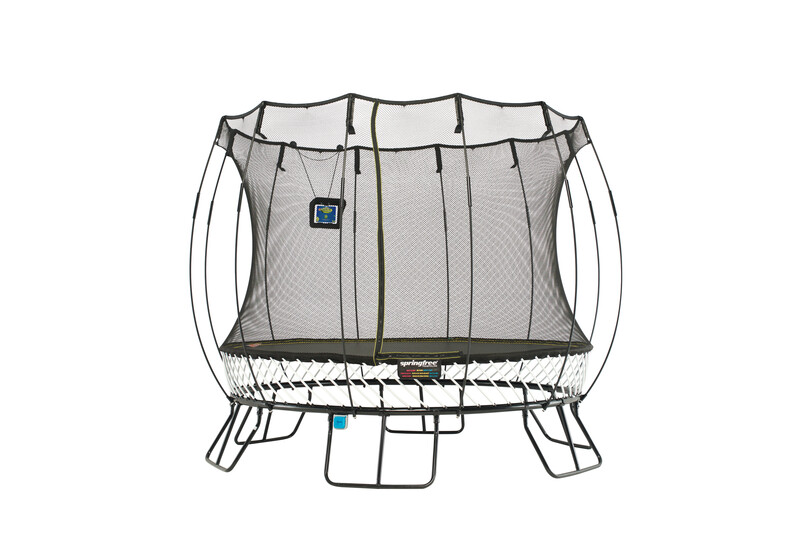 Designed for small families with one to two children, this model can fit perfectly in smaller backyards. One of the best recreational activities that come to mind will be the joy of jumping on this trampoline! 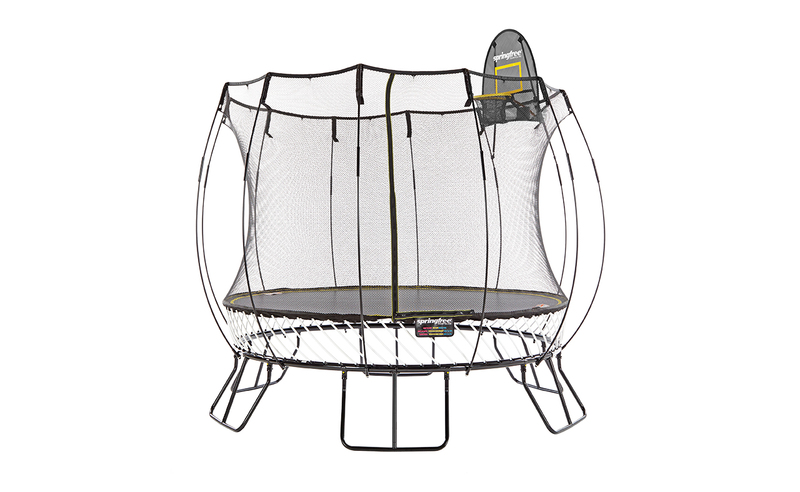 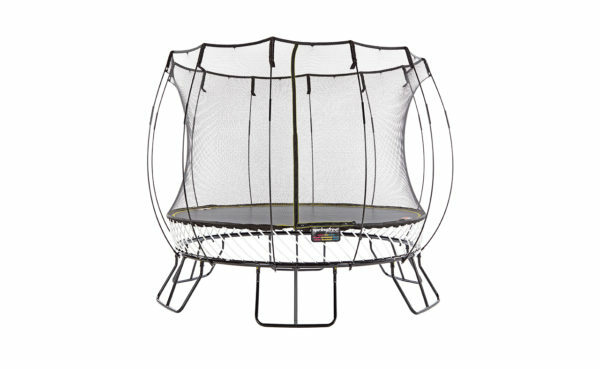 Allow your kids to take their trampoline beyond a regular bounce with tgoma’s interactive game system! There are many interactive and educational games to choose from such as our Math Hopper. 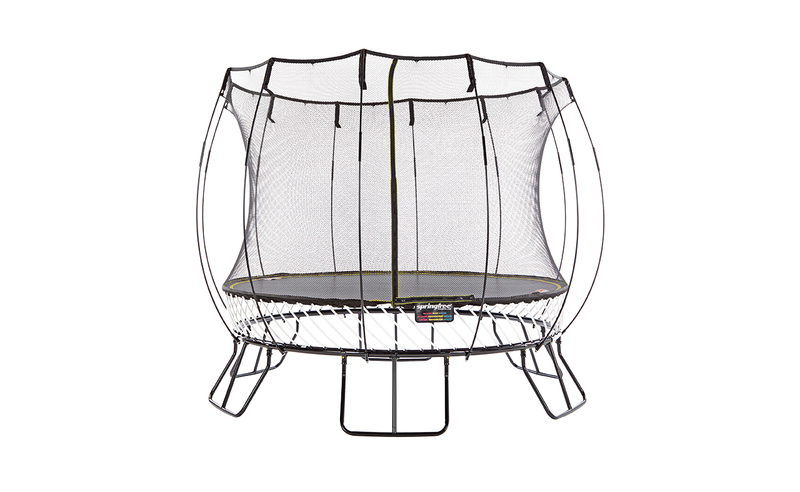 It’s the perfect way to make math fun, with levels on counting, addition and multiplication. It’s exer-learning at its very best.